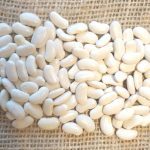 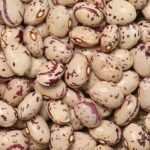 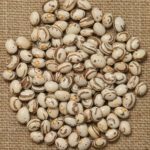 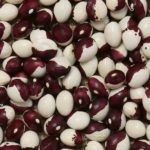 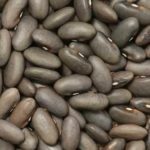 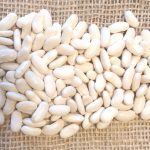 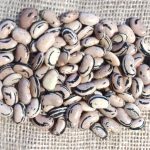 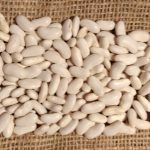 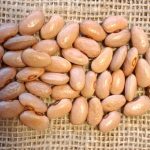 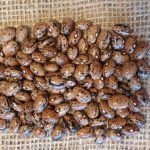 The heirloom bean list below is for Bean Club members. 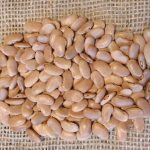 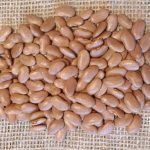 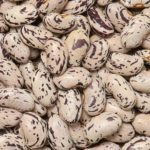 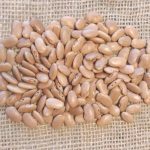 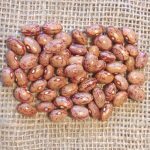 You can become a Bean Club member simply by ordering any of these seeds. 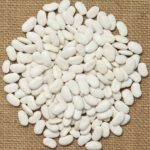 Thereafter we will send you an annual e-newsletter to keep you up to date with the varieties available for you to grow. 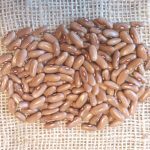 We will also tell you about any new ones we will be trialling. 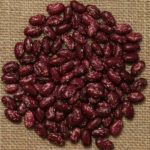 Recommended donation per variety £1.75. 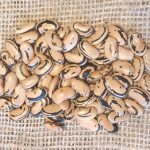 Thank you for supporting our conservation work. 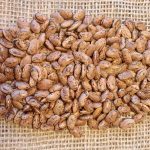 IMPORTANT – please also see our notes below the list. 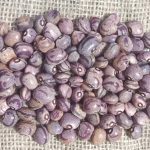 Also called Hyacinth Beans. 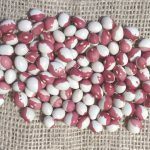 Very decorative plant that can grow up to 2 metres. 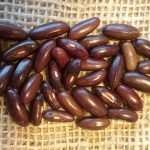 The violet flowers are attractive and the purple pods are flat, blunt and slightly curved. 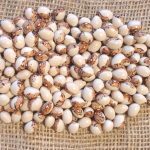 Small young pods can be cooked and eaten whole. 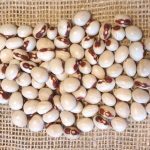 Often grown as an ornamental climbing plant up a trellis or over an arch. 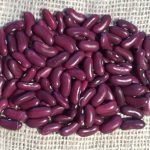 Lablab purpureus - different species to French bean. 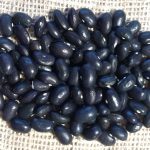 You may notice that we now grow mainly climbing beans rather than dwarf varieties. 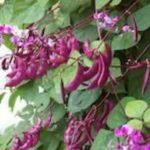 Nowadays many people have small gardens with limited space so we advise growing a climber to get a larger crop for the space taken up. 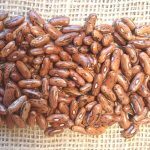 It takes a bit longer to get to the harvest stage, but the reward is greater! 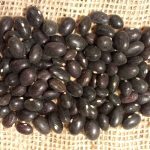 Our harvest is ready in mid-end November each year. 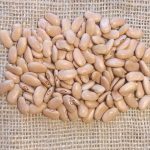 At this time our list will change from one year to the next depending on what we decided to grow out in the summer. 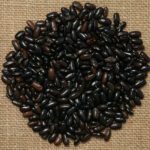 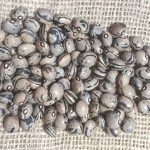 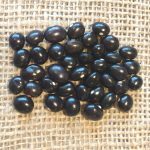 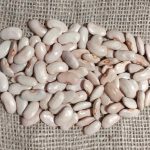 We have to offer these bean seeds on a first-come-first-served basis as we have limited stock. 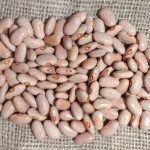 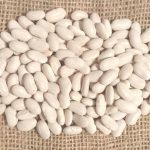 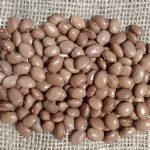 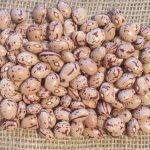 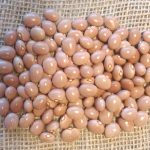 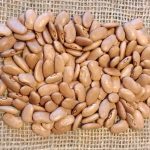 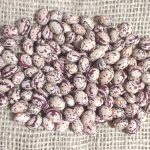 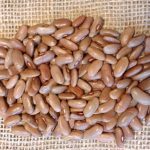 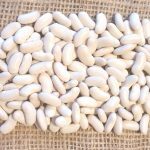 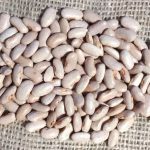 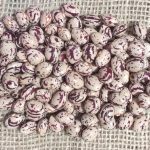 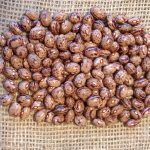 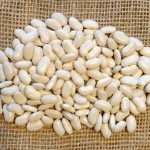 If you put our website into your Favourites and check the list as it changes in the autumn, you can best ensure you obtain the bean seeds you want.